First Class Lyrics is from the movie Kalank. This song is sung by Arijit Singh and Neeti Mohan. The song has been composed by Pritam and the lyrics has been penned by Amitabh Bhattacharya. 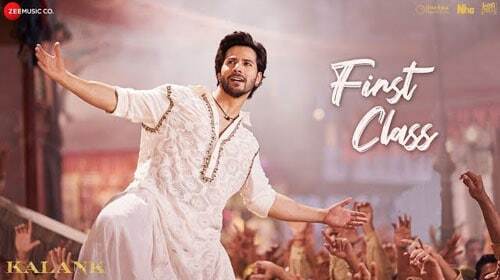 Listen to the First Class Lyrics online, Stream or Download First Class Song from Kalank.